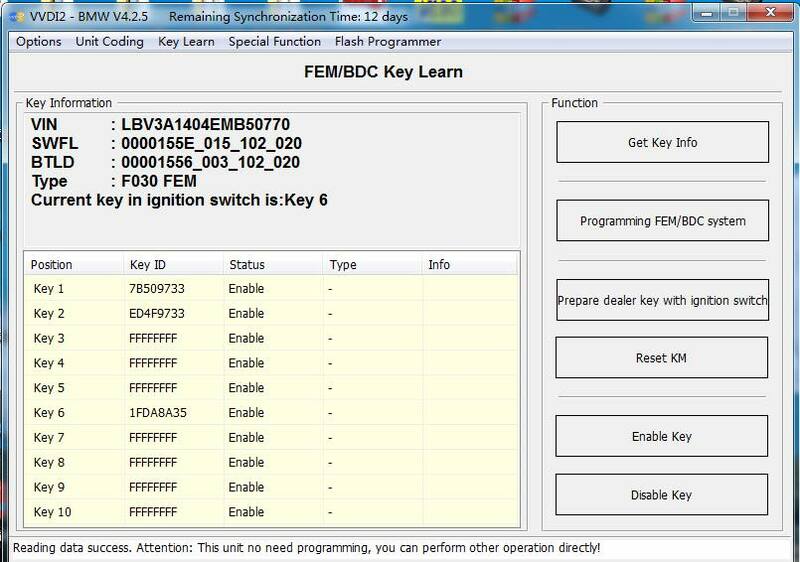 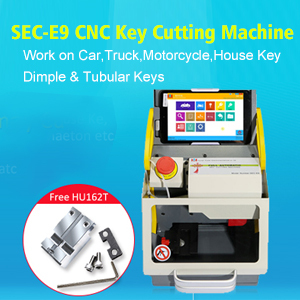 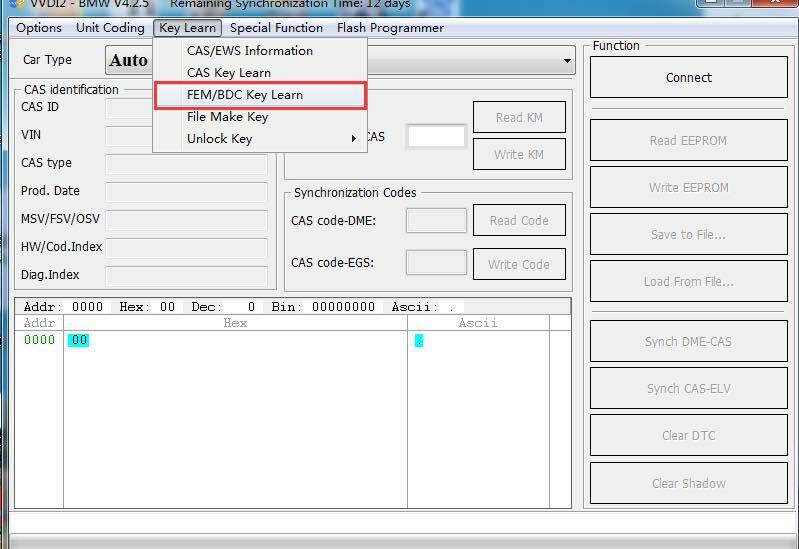 Xhorse vvdi2 BMW V4.3.0 FEM/BDC key Learn have launched, VVDI2 can program FEM/BDC system. 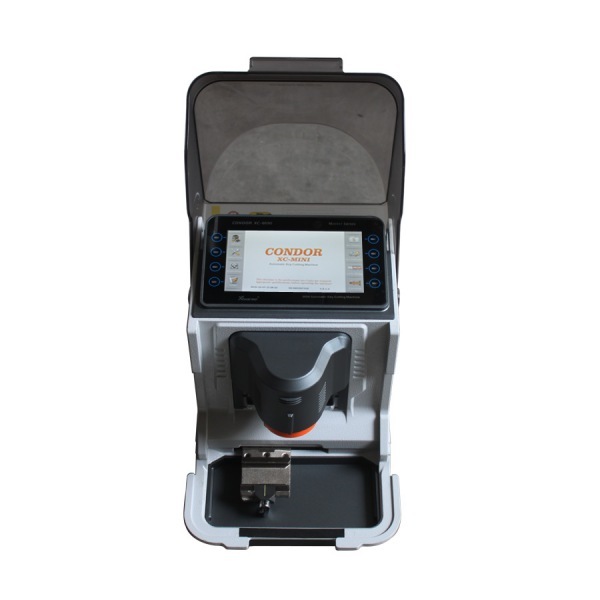 if you have no Condor, it needs 8000 points. 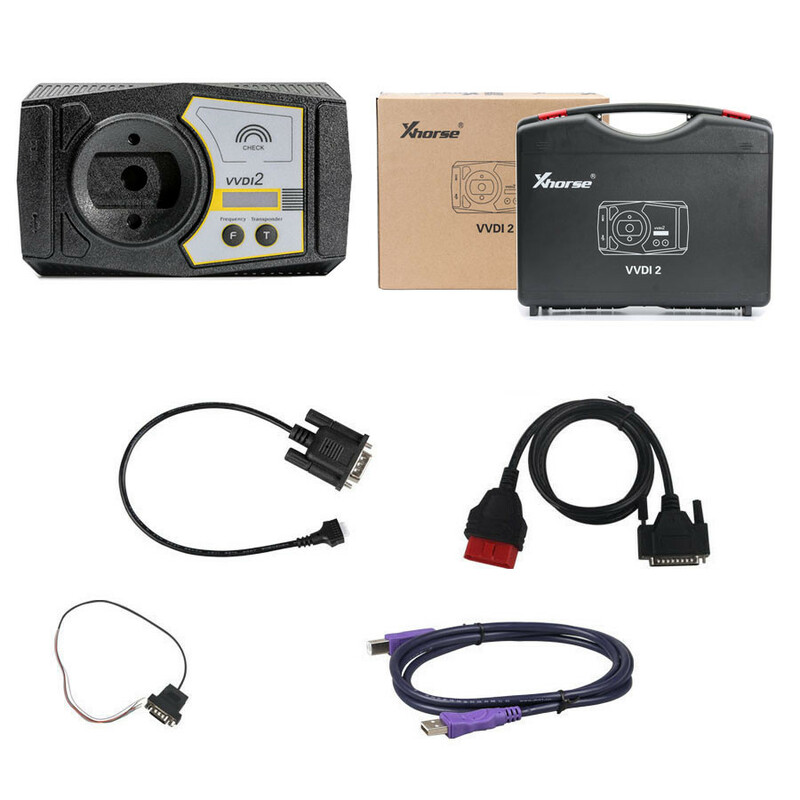 To program FEM/BDC system, please ensure have one VVDI2 with BMW software firstly.